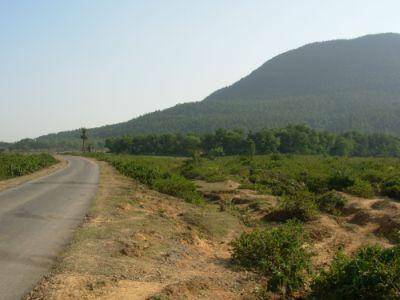 Biharinath with an altitude of 1469 m is the tallest hill of the Bankura region. Biharinath is located at a distance of 57 KMs from the city of Bankura. The Hill is a symbol of both cultural and religious beliefs. Mother Nature has truly showered its blessing on this place. The tourist spot is believed to be an ancient center for jainsim. The place is also very rich in flora and fauna. The hills are still a habitat for some of the rare species, which are very few in numbers such as Hyena, Pangolin, Chameleon, Racaphorus.